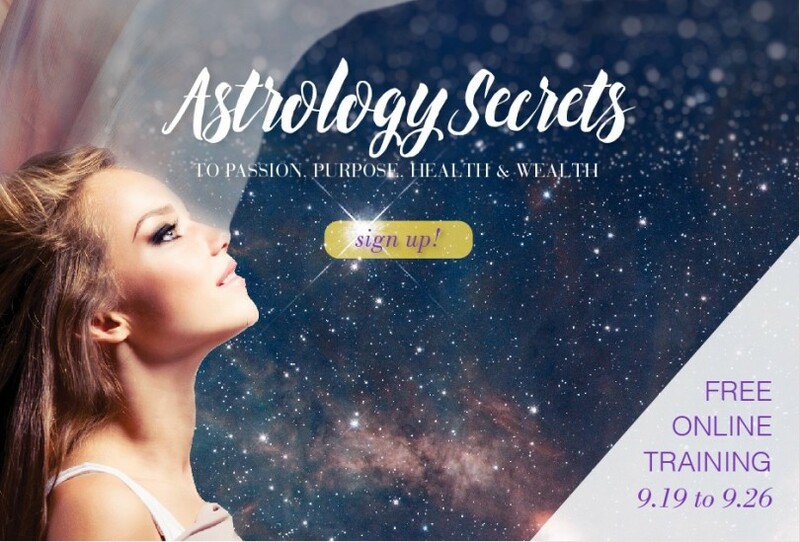 Come together to share the ageless secrets of astrology and its profound capability to transform your life? A magical experience that will fundamentally shift your reality. 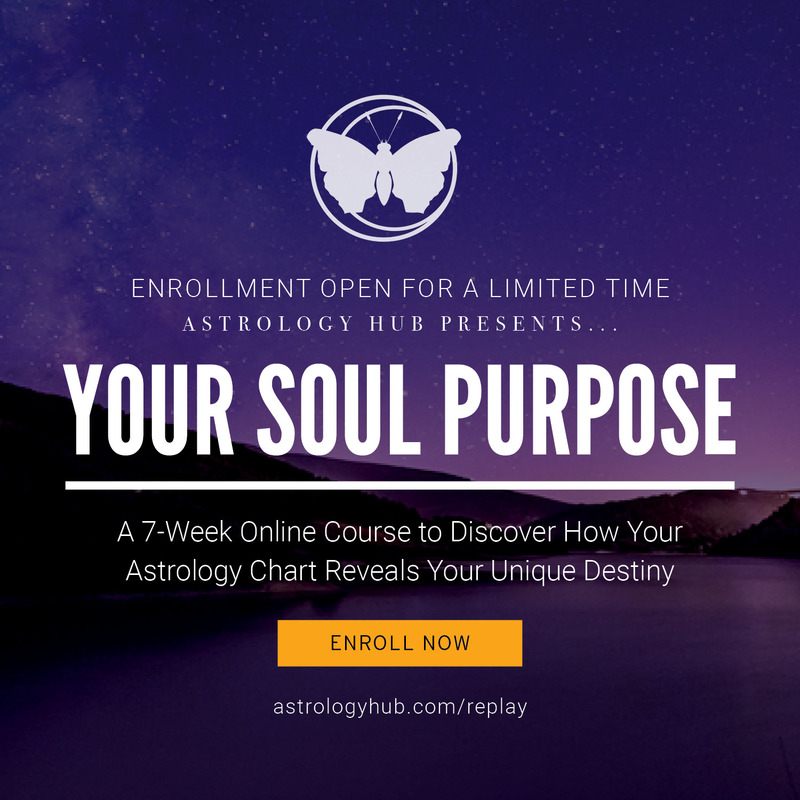 The focus of our second-annual, free online training is on astrology’s keys to unlocking passion, purpose, health & wealth in your life. Why this focus? Because we know when these four elements are activated in your life, you will THRIVE. And when YOU thrive, those around you are given permission to do the same. You see, we’re interested in nothing less than a massive, global shift. We see individuals all over the planet tuning into this event and igniting more passion in their relationships and career, connecting with a profound sense of purpose and direction in their life, activating vibrant health and cultivating abundant wealth. Astrology offers the ultimate empowerment of awareness, acceptance and understanding and when we approach ourselves and each other with these qualities, this world WILL become a better place. And THIS is why we do what we do! This year’s impressive lineup of speakers includes astrologers representing all different astrological disciplines — from Vedic to Western, Traditional to Evolutionary, Medical to Financial and more. This year we’ve made some key upgrades to the event that will significantly improve your experience! First, we’re offering the interviews in both video AND audio format. You’ll get up close and personal with Co-Founder of Astrology Hub Amanda “Pua” Walsh and each of the astrologers during these dynamic 45-60 minute talks. Second, our Astrology Hub community ranges from budding astrology enthusiasts to seasoned astrology veterans. To help you tune into the talks that are most aligned with your skill and experience level, we’re including a “rating” key next to each interview. Talks are rated as Beginner, Intermediate, Advanced or Good For All Levels. And the best part? We believe so strongly in this information’s power to aid in the current upgrade in consciousness that we’re making the event FREE when you tune into the live broadcast Sept. 19 – 26! When you join us live, you’ll get access to all 33 trainings in both video and audio format PLUS thousands of dollars worth of free gifts from the astrologers. This material is invaluable, and a true gift to dive deeper into each speaker’s talk. If you can’t join us live, we still have you covered! We’re offering an Upgrade Package that includes ALL the speaker audios, videos, transcripts and free gifts in downloadable format. Watch the trainings at your convenience and refer back to the material as much as you want! Right now the Upgrade Package is $97 (50% off) and after the event it will go to its permanent price of $197. So NOW is the time to Upgrade! Learn more by clicking here. We’re thrilled to offer this unprecedented event and can’t wait to see you on the inside. 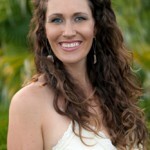 Amanda is the Host, Co-Founder and Editor-In-Chief of Astrology Hub. She brings her extensive background in business, psychology, media and internet-marketing to the world of Astrology, with the intention of making its wisdom accessible, tangible and applicable for those interested in living a purposeful, passionate and harmonious life.